Welcome to Divine Savior Academy’s Elementary School! The elementary years of a child's education are important for building the educational, emotional, and spiritual foundation that will benefit your child for years to come. Our teachers work closely with the students in a self-contained classroom which allows for the teachers to know each child on an individual level. In addition, the partnership that is developed between the teacher and parents allows for effective communication that will have lasting benefits for the children. In our elementary classrooms, you will find caring teachers who demonstrate that teaching is more than just a profession, it is their calling. Our teachers create a learning space that is enjoyable, loving, and supportive to meet the needs of each child. The elementary years are important ones for your child. We are excited to work together with you to reach your child's full potential. Our students will continue to grow in their knowledge of the world around them, and their faith will continue to develop as they learn more about their Savior's love through daily instruction in God's Word. It is my prayer that all of our students feel safe, secure, and are able to thrive academically, emotionally, and spiritually. I look forward to working with you as a parent of a Divine Savior Academy student! 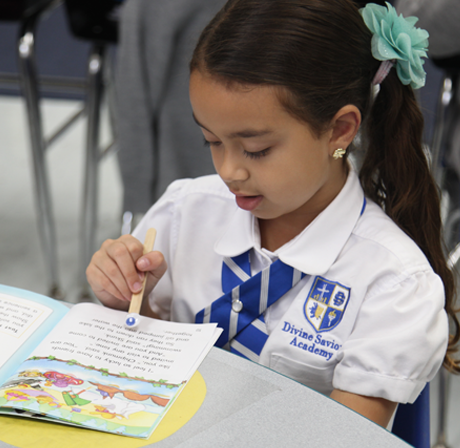 Divine Savior Academy’s curriculum is designed with flexibility to meet the needs of each student as it fosters exploration, critical thinking, problem solving, and sound study habits. All subjects are taught from a Christian perspective and prepare students for the next stage of education: academically, socially, emotionally, physically, and spiritually. In elementary school, the goal of our curriculum is to provide a solid academic foundation in the core classes of math, literature, grammar, writing, science, and social studies. At this level, students are taught critical thinking skills, problem-solving strategies, and sound study habits that will prepare them for middle school and independent learning. Enrichment classes are part of every student’s schedule. Art, music, physical education, and Spanish classes provide a complete educational experience for students. Christian education is Christ-centered education. Our Savior and His love for us are at the heart of all we think, say, and do. All subjects in our curriculum are taught from a distinctively Christian point of view, and all activities are centered in a Christian environment. Divine Savior Academy is a place where the Bible serves as the framework for guidance and truth. It is a place where a love for God and His Word is instilled and nurtured in our precious children. It is a place where students learn Bible stories and apply them to everyday life. 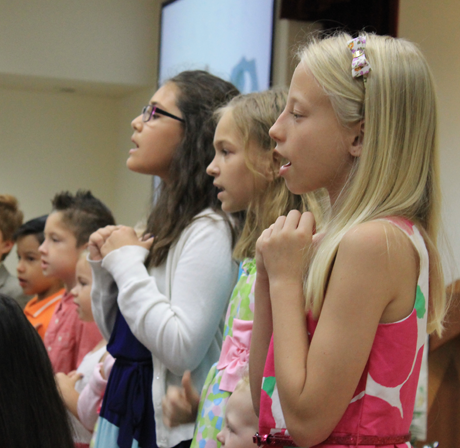 In short, DSA is a place where children grow in their relationship with their Savior. Divine Savior Academy is supported by Divine Savior Church. Our pastors and staff serves families with opportunities to worship, connect, and serve in a loving, supportive community. For more information about Bible classes, family counseling, and worship services, please visit our church on Sunday morning or learn more at www.DivineSaviorChurch.com. Divine Savior is a community of families, students, educators, and friends. Our students learn and grow with the support of caring teachers, dedicated professionals, and involved families. A safe, disciplined, and nurturing environment. At Divine Savior, our teachers tailor their instruction to challenge each student, not a class average, by encouraging, engaging, and motivating students to use their unique abilities and talents. 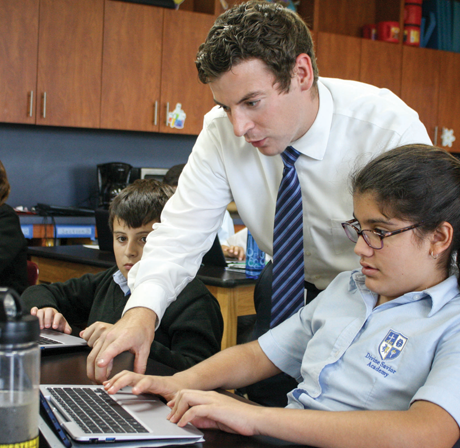 Our faculty also focuses on educating the whole child: spiritually, socially, emotionally, physically, and academically. Events like Family Fest, class picnics, and movie nights to strengthen and support our DSA community...and have fun, too! 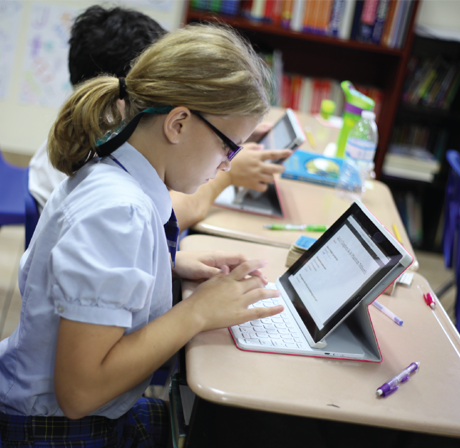 At Divine Savior Academy, technology plays an important role in learning. 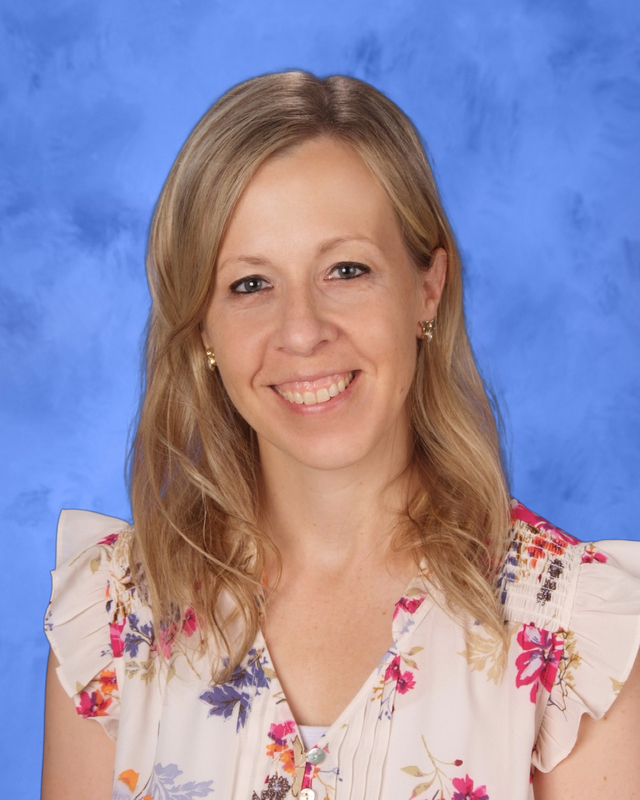 Administration and teachers have equipped classrooms with the equipment and the opportunities needed to provide students with technology experiences that are educational, and developmentally appropriate. A robust network is set-up to provide students with a safe learning space, while offering access to a multitude of tools for research and innovation. Campus-wide WiFi connects students to valuable online resources. Each classroom is equipped with a projector, digital or interactive display, capable of sharing content from any device. Intentional integrations throughout the curriculum foster communication, collaboration, critical thinking, and creativity. Additionally, our campus has a computer lab, moveable iPad carts, and classroom computers for supervised student use. While more and more schools cut the arts from their curriculums, Divine Savior Academy has a growing, thriving fine arts program. 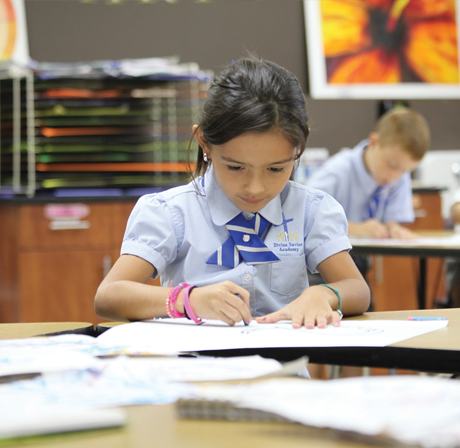 Designed to create a well-rounded education for all its students, DSA’s fine arts program also seeks to develop the God-given abilities of each individual student. The fine arts are an important part of our curriculum. Every student in elementary school attends music and art classes as part of their regular schedule. Students may also sign up for extracurricular arts experiences outside the school day. After school opportunities include private music lessons, performance choirs, art clubs, dance classes, and drama productions. We are always adding new programs to our offerings. For a complete listing of fine arts opportunities on the Doral campus, please contact our school office at 305-597-4545. The mission of DSA’s athletic program is to strengthen the talents and abilities of the student-athlete, as well as develop qualities such as teamwork, dedication, sportsmanship, and humility. Divine Savior Academy encourages its students to have a healthy lifestyle through physical education classes and extracurricular sports programs. At the elementary level, elementary sports programs are intramural opportunities. Coaches help students build the fundamental skills needed for competitive play in middle and high school. 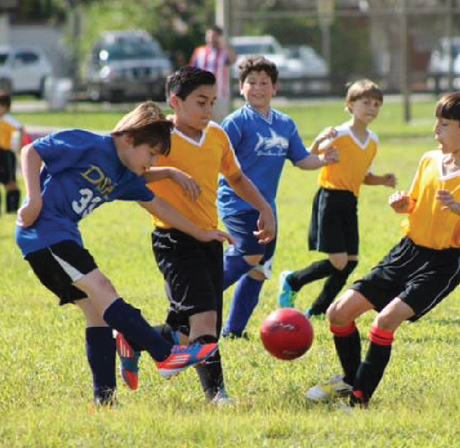 These extracurricular sports are offered on-site after the school day ends. Examples of sports offered include volleyball, tennis, basketball, archery, soccer, and track & field. Divine Savior Academy has a variety of after-school educational opportunities for our early childhood students. All these offerings are carefully chosen to enhance our students educational experience outside the normal school day, but none are mandatory. Whether it's art or a sport, drama or a club, we give our students the chance to explore their interests in a fun learning environment. 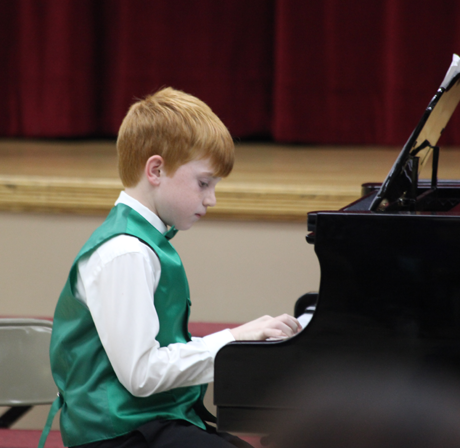 Piano, vocal, and instrumental lessons, art lessons, and drama productions provide fine arts opportunities. Examples of athletic experiences include Soccer Shots, dance, tennis, and karate lessons, and tee ball. Students also have the opportunity to enroll in academic opportunities like chess club, Bookworms book club, or private on-site tutoring. We are always adding new programs to our offerings. For a complete listing of fine arts, athletics, and extracurricular opportunities on the Doral campus, please contact our school office at 305-597-4545. The best way to learn whether or not Divine Savior Academy is right for your child is to schedule a tour of our campus. Our admissions department is happy to show you our school and, most importantly, answer your questions about private, Christian education.